Home/News/Bitcoin price holds firm and major crypto figures put the drop in perspective. Bitcoin price holds firm and major crypto figures put the drop in perspective. The Bitcoin price fell sharply last night, down 10% in just a few hours. Having spent most of the weekend around $7600, by the early hours of this morning the price was as low as $6709, leaving Bitcoin down around 50% this year. 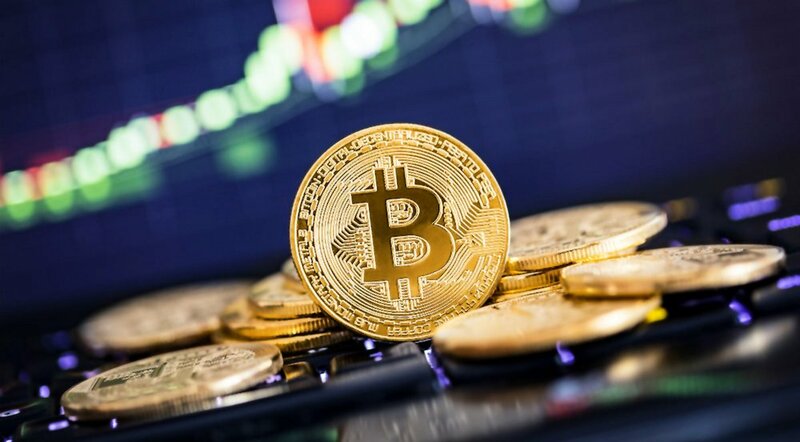 Trading volumes in the cryptocurrency markets are much lower than they were in late-2017, which means that big price movements can happen quickly, without the need for a large number of transactions to drive the move. This low liquidity is the main reason behind Bitcoin’s notorious price volatility. In the absence of big institutional players, most market participants are retail investors who can get “trigger happy” with buys and, especially, sells. Though many commentators pointed to the hack of Korean exchange Coinrail as the cause of yesterday’s sharp decline, in reality that exchange is relatively minor. However, it may have acted as a trigger. Once people start selling, for any reason, the price can move rapidly. Nevertheless some are claiming that the market fall was a coordinated move by a few big traders to force down the price. Prices fall when there is more selling pressure than buying pressure: a Sunday night when liquidity is thin would be a good time to put in some sell big sell orders and startle the market. In fact, regulators are investigating the possibility that price movements in Bitcoin markets may be more controlled than most market participants believe. News broke on Friday that US regulators will be investigating market manipulation on Coinbase, Kraken, Bitstamp and itBit. Data from these four exchanges are used to price the CME Bitcoin futures contracts. Certainly a sudden adjustment in the price of Bitcoin is something that everyone should be quite used to be now. As pointed out by Binance CEO Changpeng Zhao, as the BTC price is so much higher than it used to be, the volatility of previous years is much less visible. However, as Zhao says, “it’s the same pattern every year.” Bitcoin has always moved a lot, in percentage terms, and it has always moved very quickly.